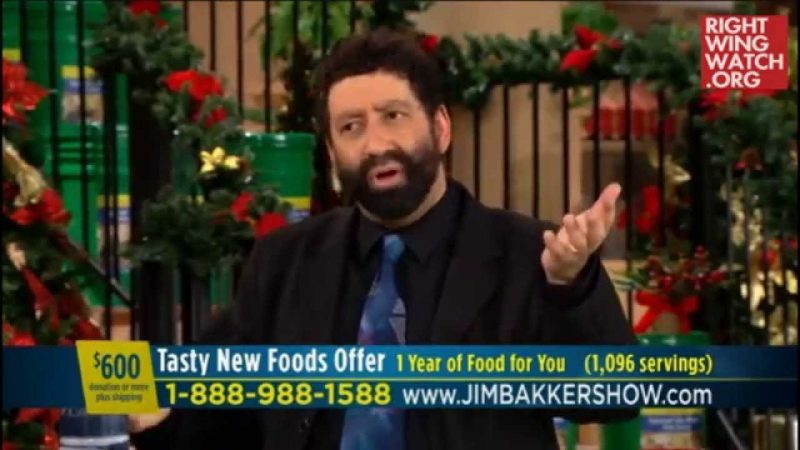 Messianic rabbi and Religious Right activist Jonathan Cahn continues to promote his newest book, “The Paradigm: The Ancient Blueprint That Holds the Mystery of Our Times,” on Religious Right programs, appearing today on Jim Bakker’s show. The premise of Cahn’s book, as the title suggests, is that various current events were foretold by the Bible thousands of years ago through a handful of chapters out of 1 & 2 Kings. 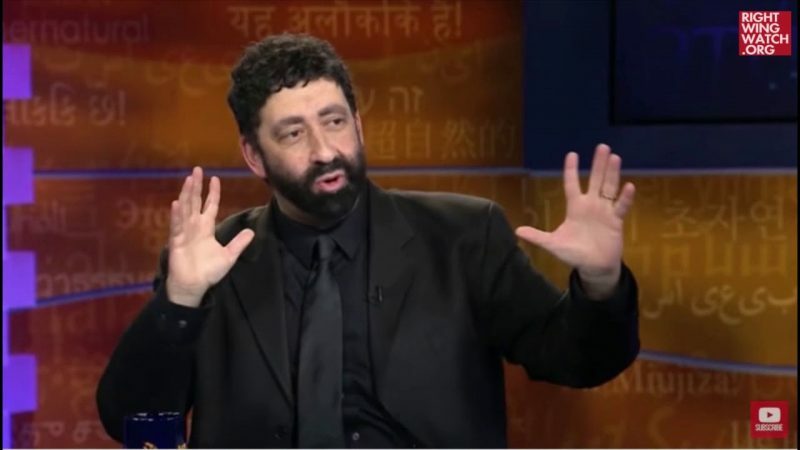 As we noted yesterday, Cahn asserts that Bill and Hillary Clinton are modern-day versions of the ancient king and queen of Israel, Ahab and Jezebel, and that Donald Trump is a modern-day version of Jehu, an Israelite king who was raised up by God and killed Jezebel. 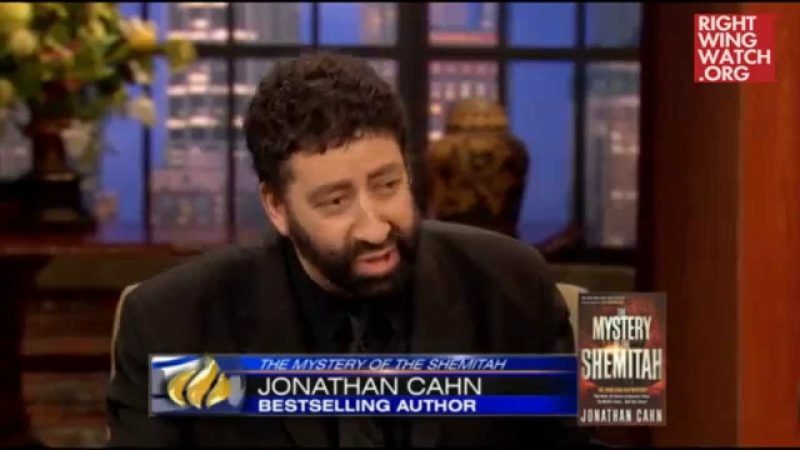 Today, Cahn told Bakker’s audience that even the rise of Osama bin Laden was foretold in the Bible. During the time covered in 1 Kings, Ahab was regularly at war with Ben-Hadad, the king of Aram, who Cahn asserts is an ancient version of Bin Laden based partially on the fact that they have similar sounding names.